Tenuta di Paganico is located in the heart of Maremma in Tuscany, a few a miles away from Grosseto. The farm consists of 1,500 hectares of forests, pastures, olive groves, vineyards and crops. The natural and wildlife-rich environment we’re immersed in is also home to deers, hares and porcupines. 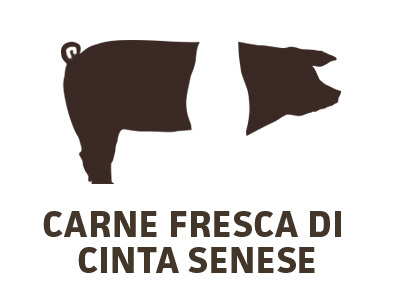 At Tenuta di Paganico our main activity and focus is the organic extensive breeding of Maremmana cattle and Cinta Senese pigs. Our breeding system allow our animals to live and graze in the forest, as their natural habitat. All the animal feed given to our animals is produced and processed within the farm as we pride of a short supply chain production system. We offer overnight accommodation as a way to promote and create experiences that enrich our guests with a greater understanding of seasonality and farm production cycles. The dynamics that rule nature’s rhythms and the devotion and passion of our collaborators contribute to a farm economy that is entirely nature-sustained. 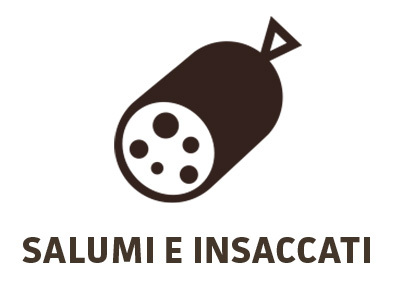 We produce and sell fresh meat, salumi (salt-cured meat), preserved meat and vegetables, oil, wine and grappa. All of our products, agriculture and breeding system are based on organic production practices. Furthermore, we offer activities that allow you to get in contact with our territory and its biodiversity. You can book in advance our different tastings, trekking activities, workshops and hands-on activities for children and adults. Our farm shop and butcher counter offer fresh and preserved vegetables as well as fresh and processed meat, produced on site. 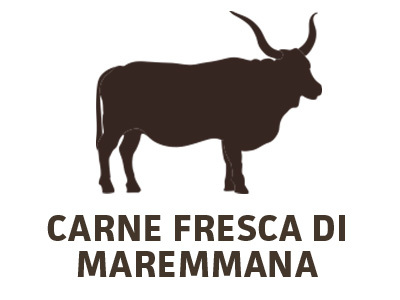 Throughout the years we have expanded our product selection by including products from neighbouring Tuscan farms. 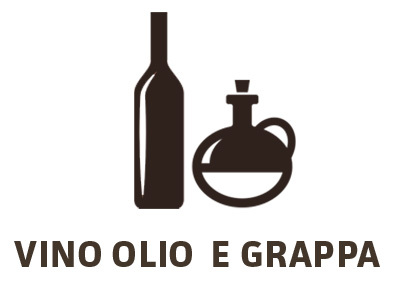 We could say L’Opificio has truly become an 100% organic and local “supermarket”. We offer: house cleaning products, self care products, cheese, wine, beer, juice, jam, honey, coffee, flour, pasta, rice, legumes, sauces, etc. 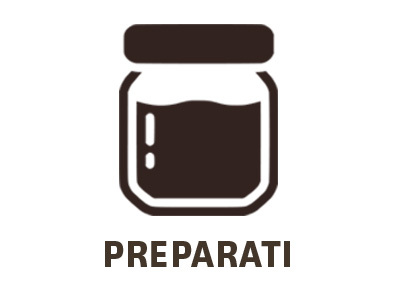 Our shop is located in the historical building of Tenuta di Paganico that for decades operated as the center of our economic activities, functioning as a grain storage, carpentry, blacksmith and mechanical workshop. Click to discover Tenuta di Paganico farm spots, the geographical map of the area and the trekking routes around us.